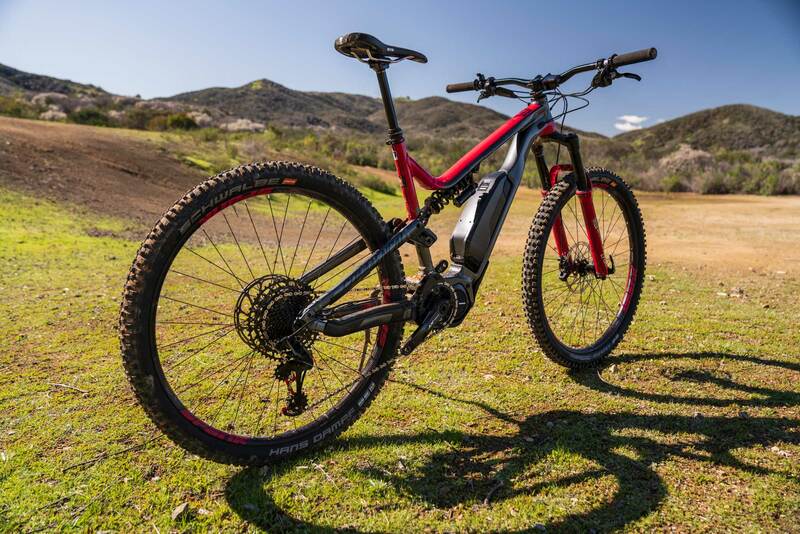 With e-bike performance making leaps and bounds every few months, we thought it was time someone in North America put these bikes in a head to head competition to see who would e-merge (dad joke) victorious. For the last several months we’ve had several test riders in two states putting miles down on each of the ten test bikes we’ve gathered here. No we didn’t get paid to do this, and only one of us is fat and smokes cigarettes. Admittedly we haven’t been formally trained or attended tons of eMTB media camps to learn the intricacies of batteries and motors the way some other long time electric bike outlets have been, probably because we’ve not been fans for very long. 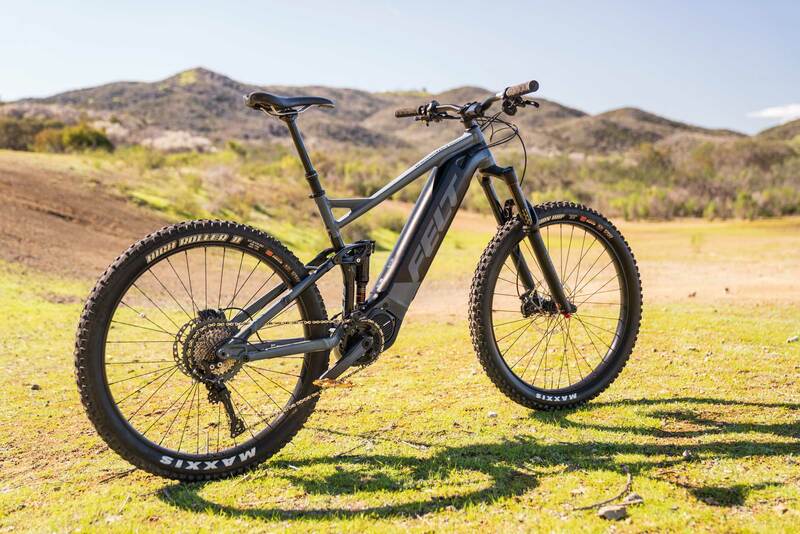 However, since we’ve begun riding e-bikes we’ve learned that it’s pretty tough to find good information and and reviews conducted by actual mountain bikers. 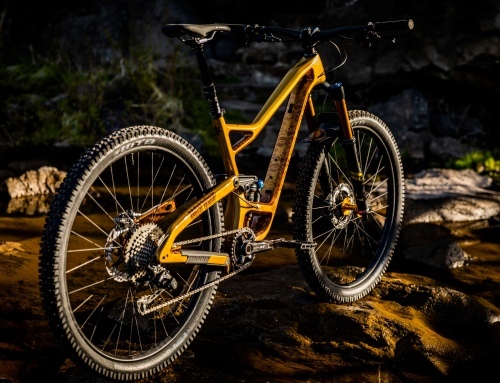 Since we figured most of you reading this page are mountain bikers without tons of e-bike knowledge, we reviewed the bikes as such. 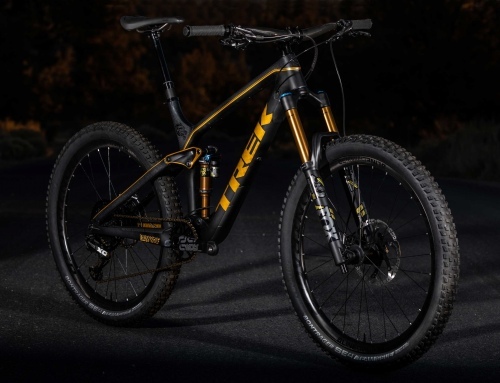 We focused on the riding experience as mountain bikers, we wanted the bike that inhibited our shredding tendencies the least, while boosting our exploratory range and mileage the most. 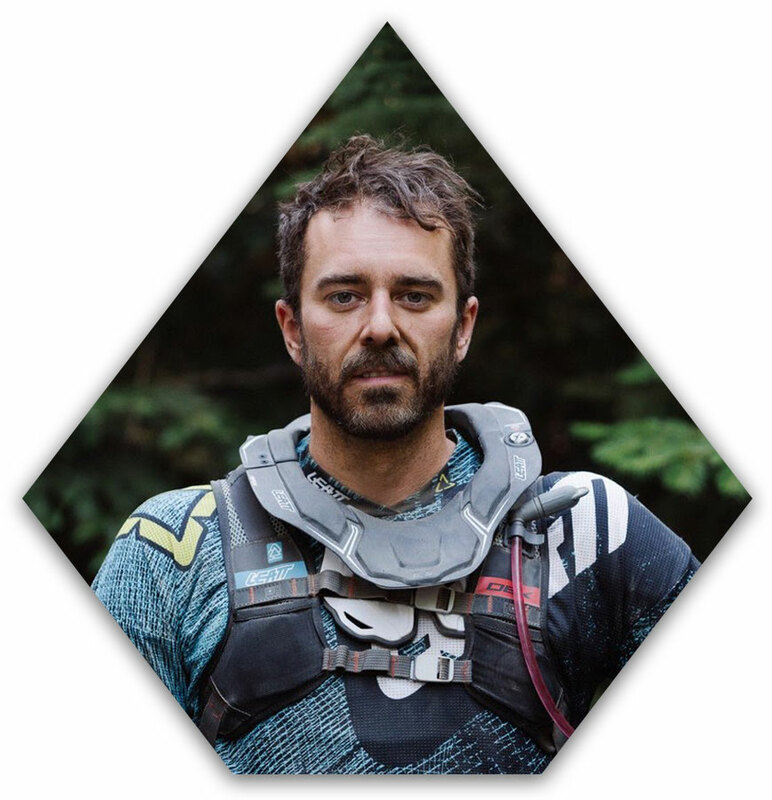 Long story short, if you’re looking for information on flat out trail performance over tech nerdery, we’ve got just what you need! 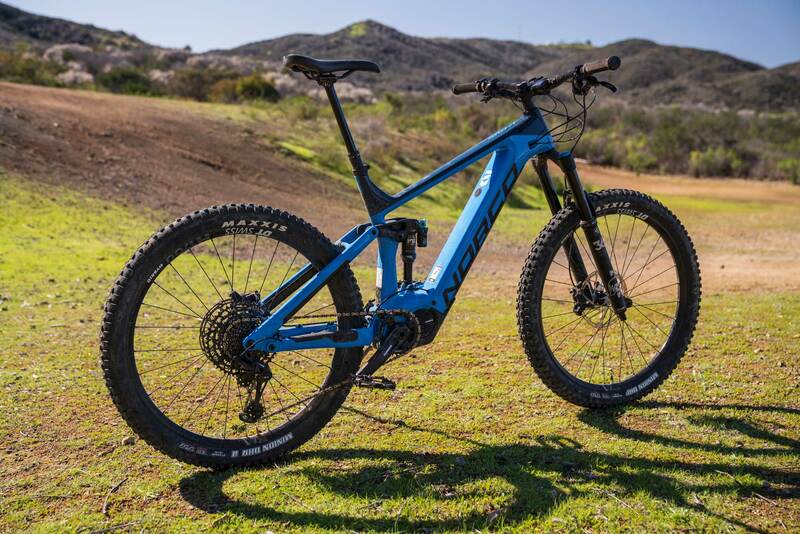 The most affordable bike in our roundup, the Meta Power 29 Race is much like the 27.5 we reviewed last year, but with larger wheels and updated components. Felt’s new Redemption is a solid, reliable bike that firmly rode in the middle of the pack. It is capable and handles all terrain well. 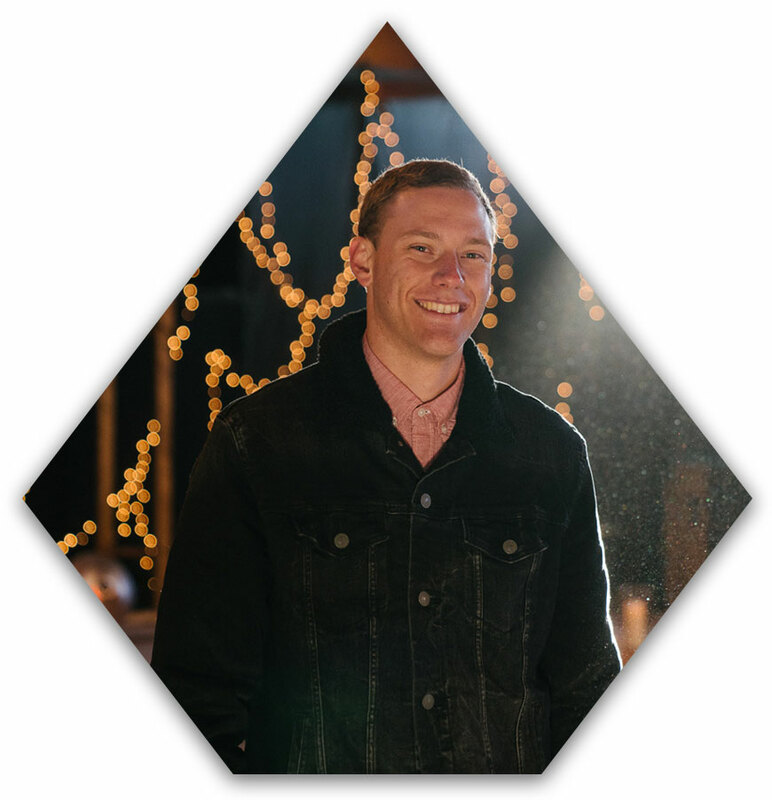 We love Focus’ Tailored Energy Concept! Unfortunately the bike’s performance didn’t get quite as excited. 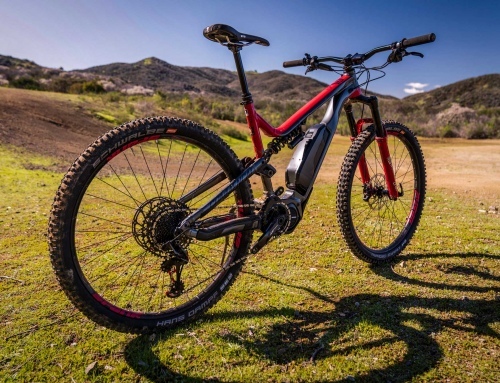 Just barely edging out the Haibike as the best descending e-bike in our roundup, the Giant is a well-rounded machine that is ready to bomb up and down your favorite DH trails. An absolute tank! 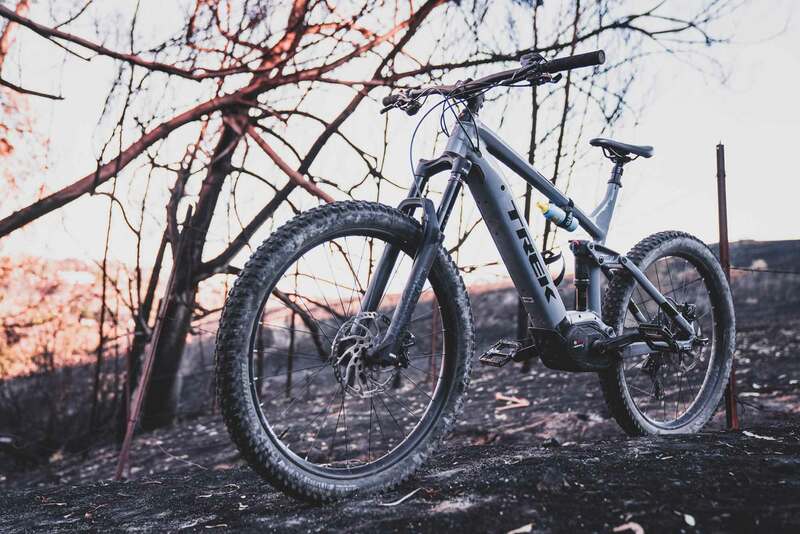 This bike plows anything you put in front of it and has an insanely plush suspension feel, but the weight and overall look/feel leave us wanting more. 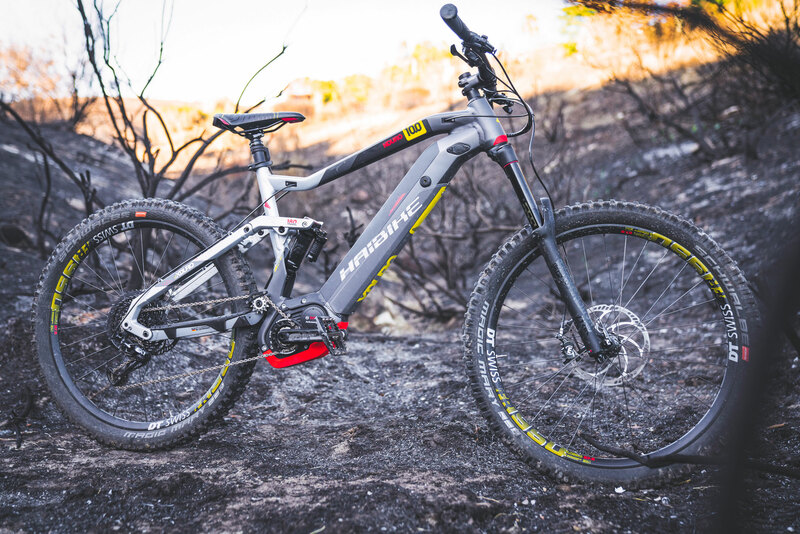 When we reviewed the Shuttle last year it was the best e-bike we’d ridden, by far. Fast forward just a few months and the Shuttle has some serious competition! A real sleeper. Although it’s not the most refined looking e-bike and we dislike the cockpit/TwinLoc mess, this is absolutely one of the most fun e-bikes in the group. 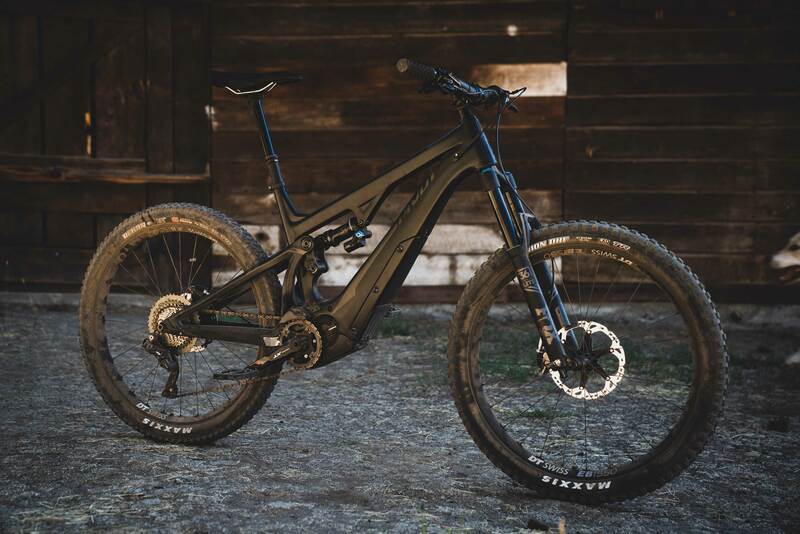 As one of the most popular e-bikes on the market, the Specialized Turbo Levo has served as a benchmark for many other bikes in the segment. 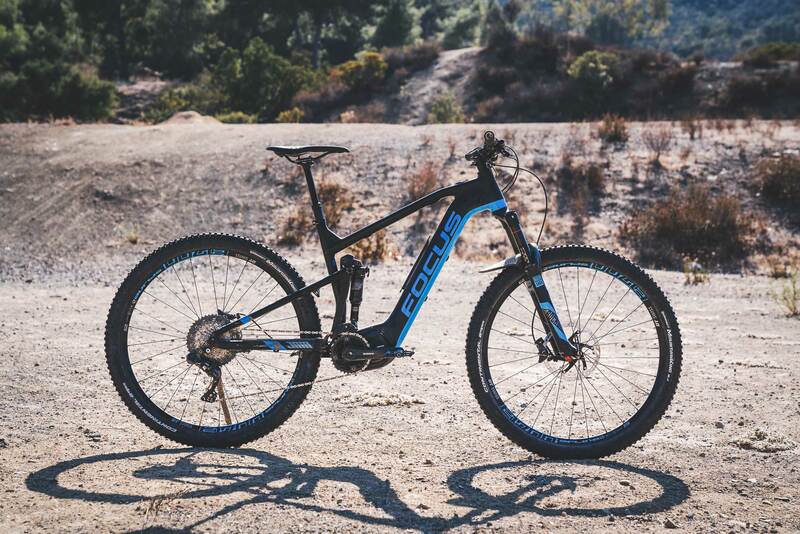 Its near silent motor, excellent geo, and impressive phone app made it a formidable opponent in our testing, but ultimately the Norco squeaked by as the 2019 e-bike of the year because of the Levo’s rear shock spec and other small shortcomings. It was a game of inches! 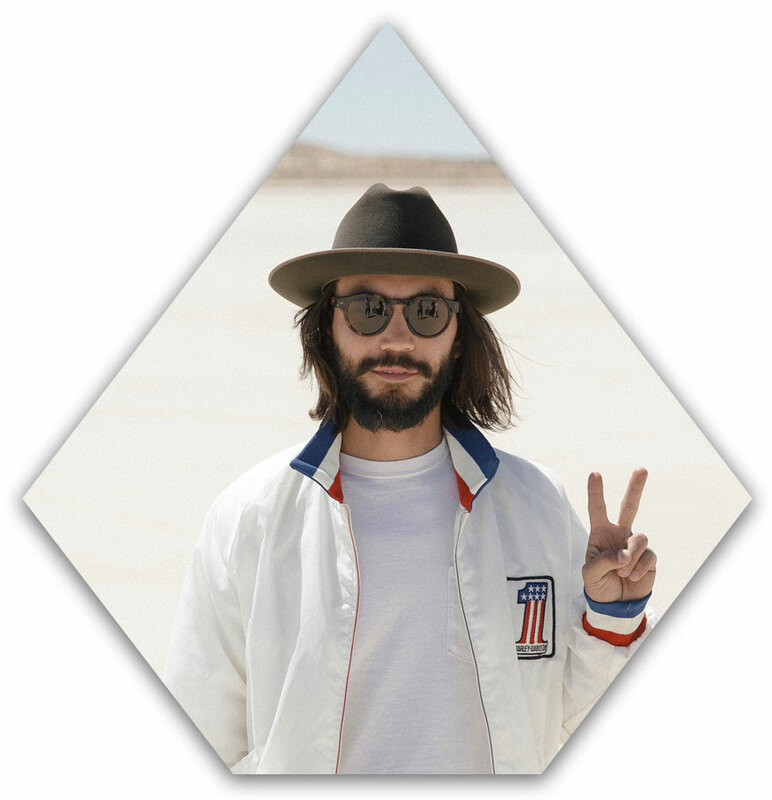 Our Winner! 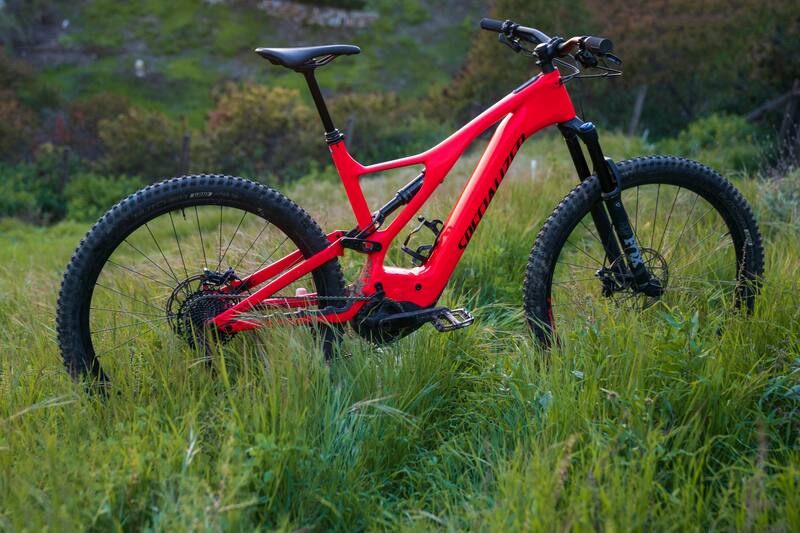 2019’s eMTB of the year is the most balanced and versatile bike in the bunch, the Sight won everybody over with its liveliness, playful demeanor and styling. 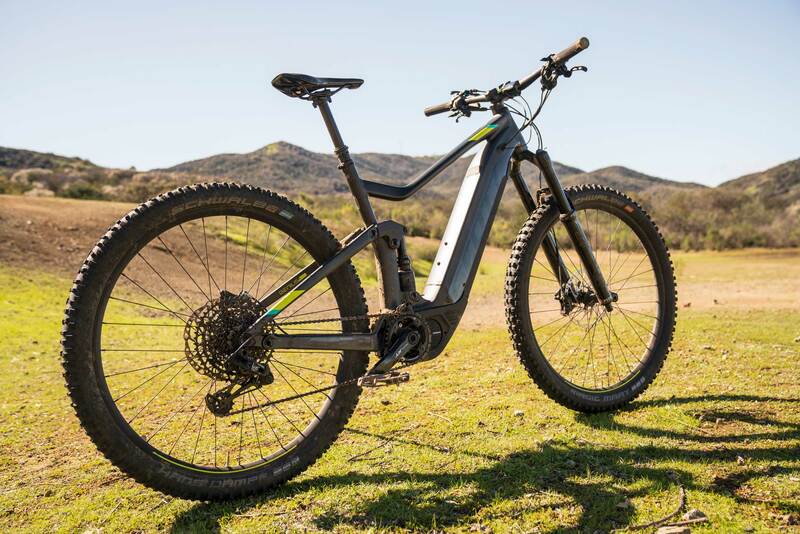 This bike excites us about the future of e-bikes! 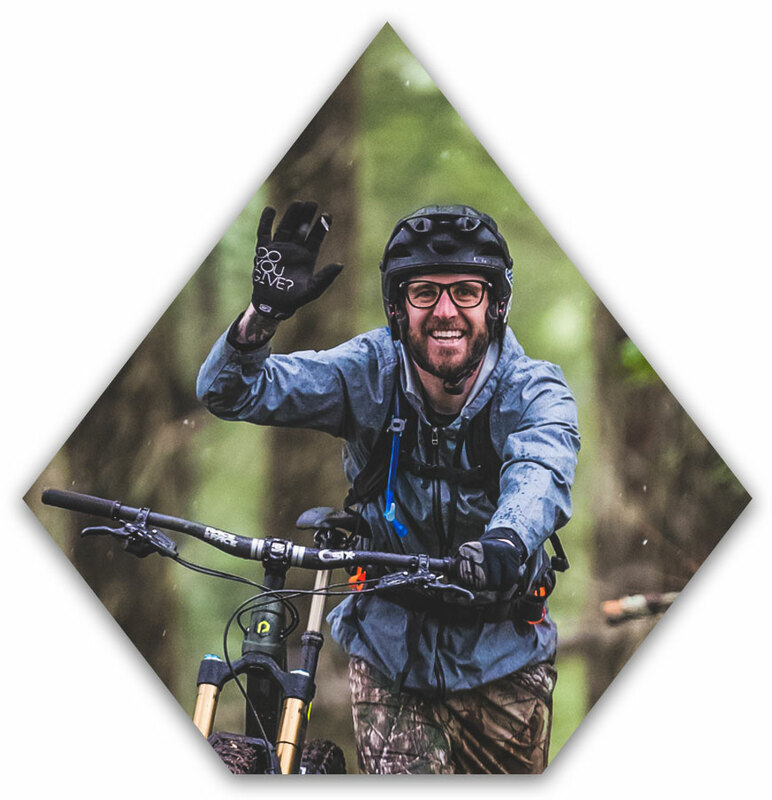 We started gathering bikes for our roundup in last fall and began our testing nearly five months ago. Unlike some shootouts where we cram as many bikes and test riders in a foreign place for non-stop days of short, repeatable loops, we wanted to know each of these bikes intimately over a long period of time, and that’s what we did. 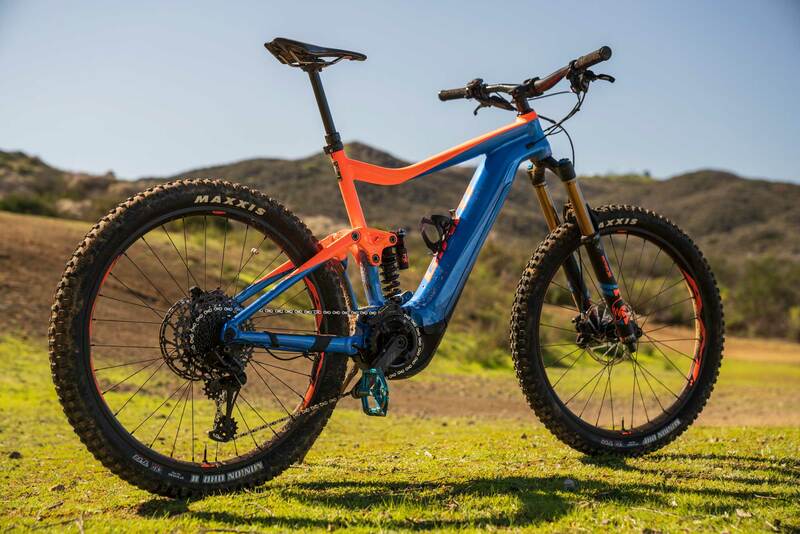 Our testers spent time riding bikes, taking them home, using them in their normal riding routines, on trails they know well and before culminating our review with two weeks of video shooting and voting in the Santa Monica Mountains surrounding Thousand Oaks, California. 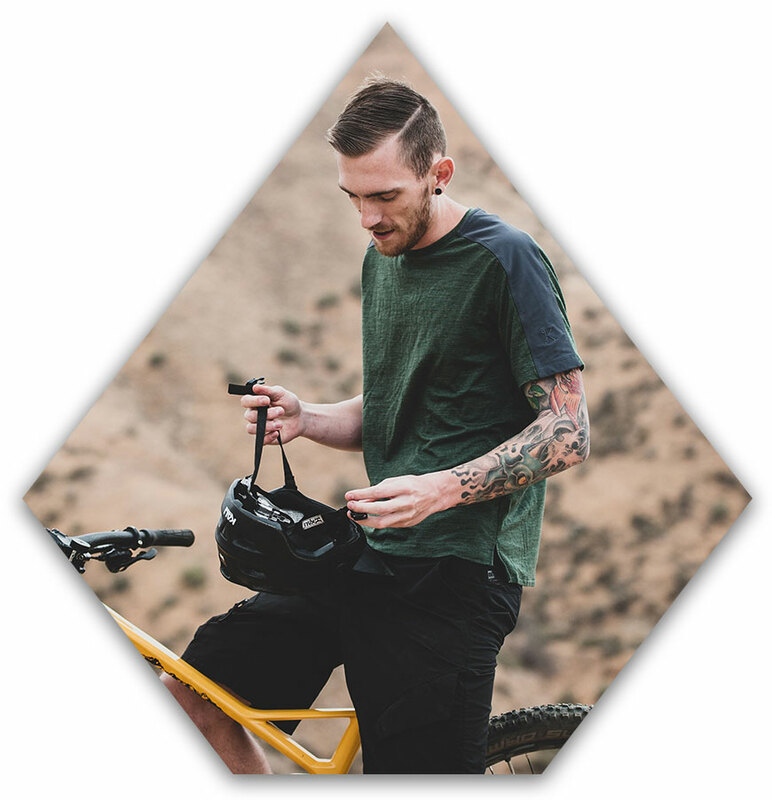 The familiar mountains contain some of the few e-bike friendly trails we’re familiar with. 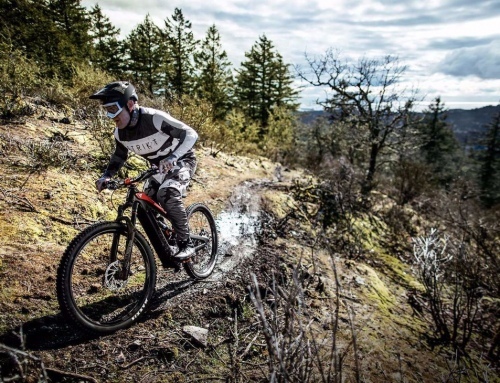 We were able to test each bike’s performance on aggressive, rocky terrain, jump trails and also put in big loops that tested our butts as much as the batteries. It’s a great place to escape for winter riding. While the logistics, coordination and long film days were a bit of a nightmare, it was actually a ton of fun creating this series and learning about e-bikes and where they shine. So, without further delay let’s get into the reviews. 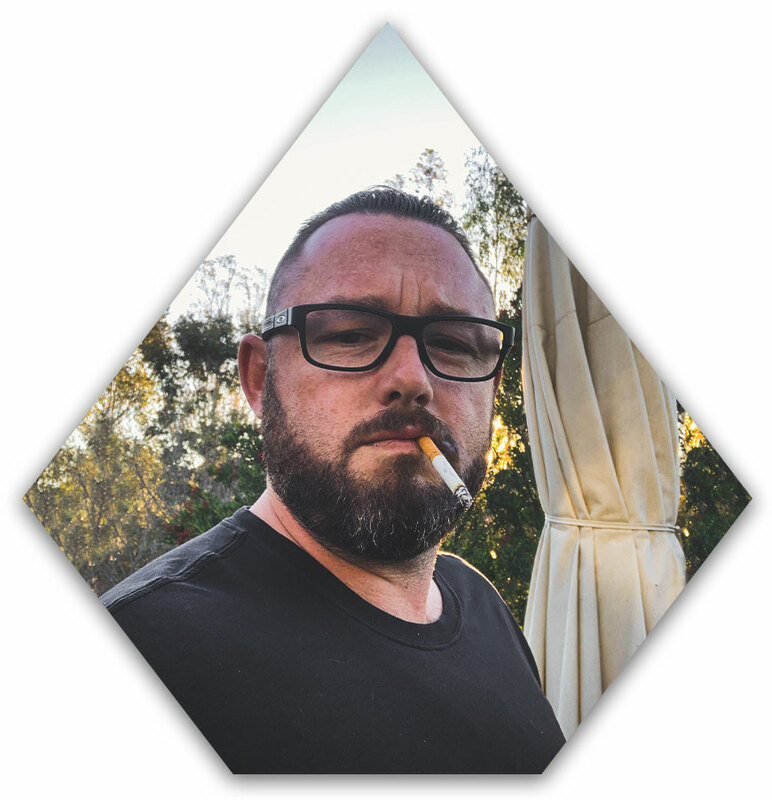 To get exclusive long cut videos and extra content, head to our Patreon here. Favorite Type of Trail: Raw, fast and rocky. Favorite Type of Trail: Flow trail with rock gardens. Favorite Type of Trail: Fast and Rocky.